If you need to feed a crowd, a hearty chili filled with kidney beans, tomatoes, onions and spices is sure to please both stomachs and budgets. This is a guide about making chili in bulk. I have started making meals for students at a nearby University. And sell them so very inexpensively. The guys love my cooking. The name of my business is "Mom's Cooking Away From Home". 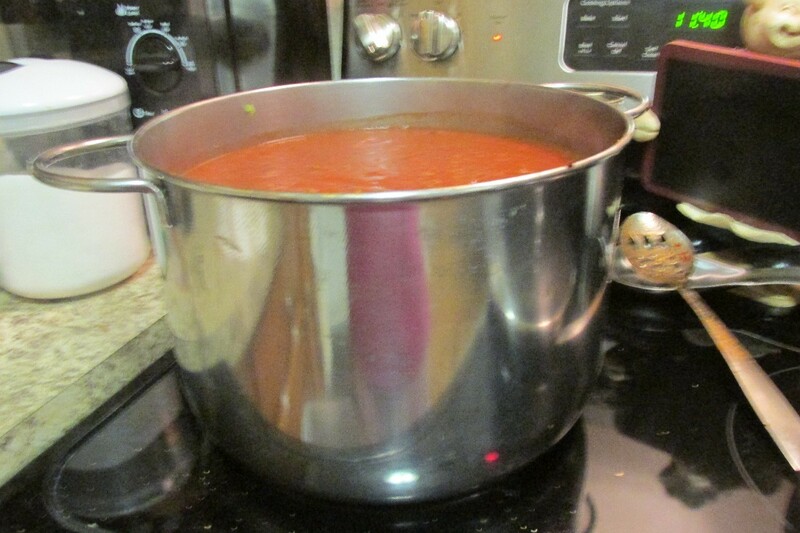 I make 1/2 steamer pans of food and sell them for only $10.00. I love to cook and these students love to eat! :) This past week was beef and dark red kidney beans, aka Chili. With a large bag of shredded Mexican cheese and a baggie of hot sauce! * Minced in a food processor. In a very large industrial size pan, cook up the ground beef. Drain if needed. 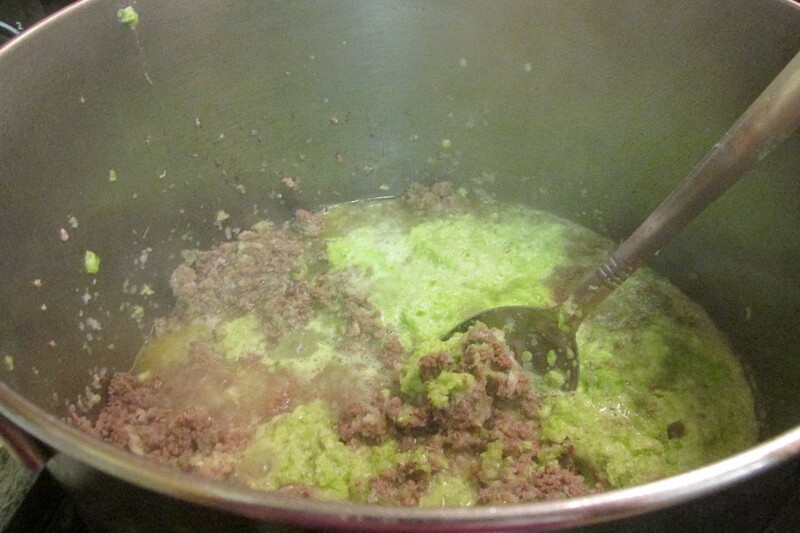 Add all the minced vegetables. Add all the tomatoes, stirring them in well. Add a few cans of water. As this cooks it will thicken. Add all the seasonings. After a half hour, do a test taste for flavors. Adjust seasonings if needed. Let the sauce simmer about two hours, stirring frequently. 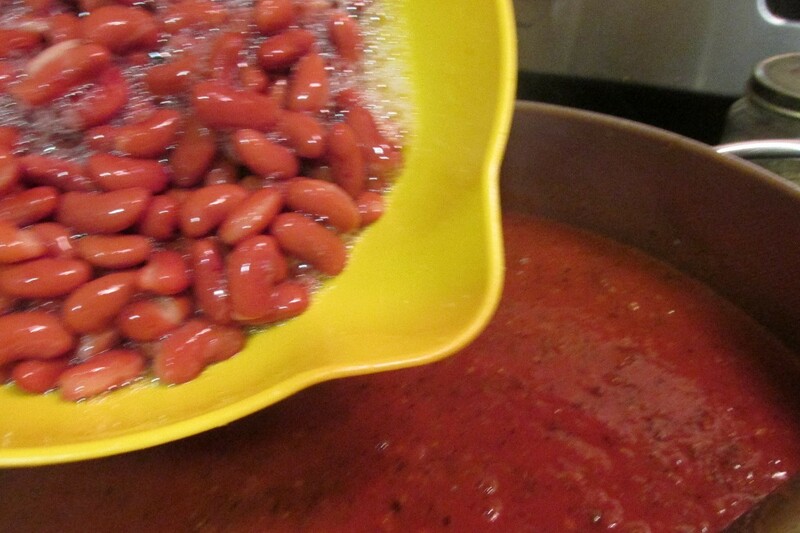 Now add all the kidney beans, after they are rinsed in cold water. Stir in well. Let this get very hot, then shut off and let this stand. 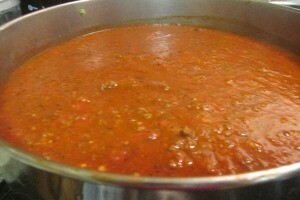 It helps it to absorb the flavors and thicken very well. 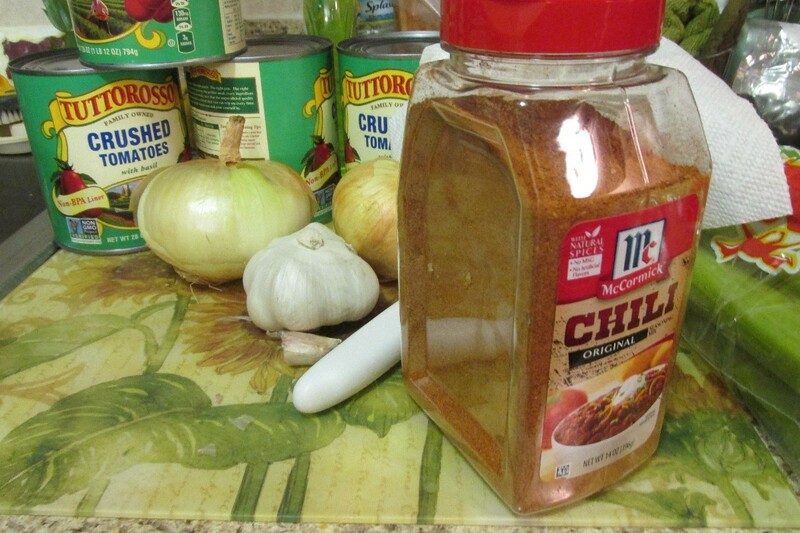 The measurements I used for chili powder makes it come out mild to moderate. This is a nice thick hearty chili. Do you have to have a license or city permit of some kind to do this?